To further its support for TBI’s education program, the Ceres Charitable Foundation has generously provided a third grant of $25,000 to help build new school structures for Telesgaye Primary School in Sieslucho, Ileret. 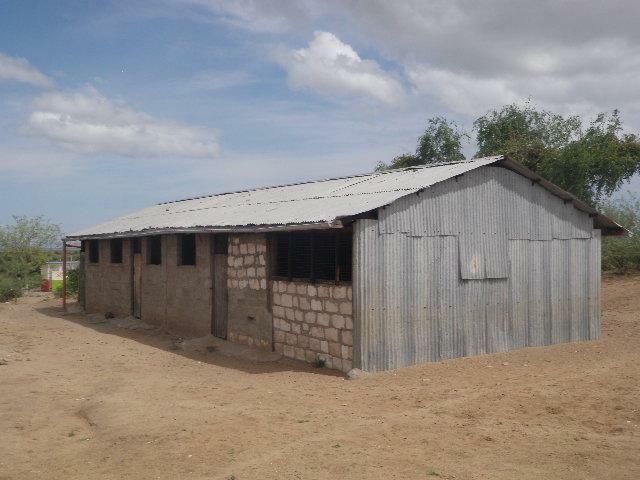 The $25,000 grant will be used to provide a new permanent kitchen for the school to replace the temporary kitchen pictured below, an extended rain water collection system, fencing to increase security, more latrines, and needed furniture. 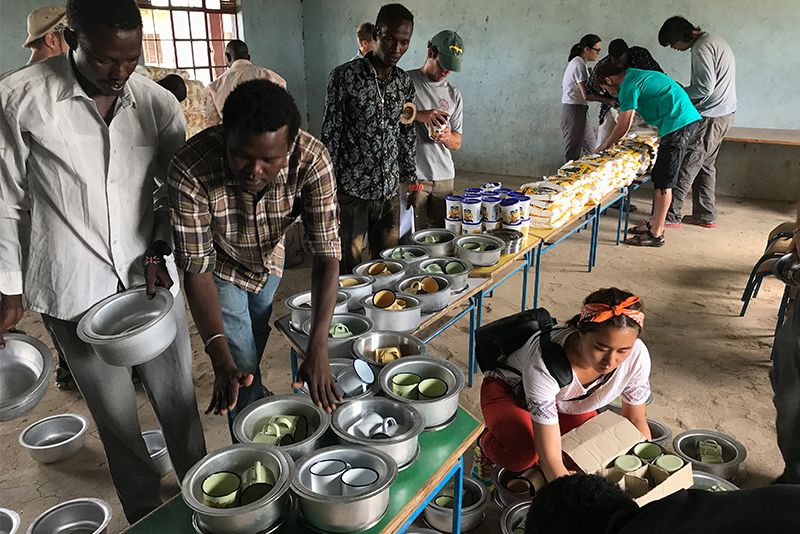 The temporary kitchen to be replaced was setup through support from the Nairobi Nomads in early 2009 and will now be used as a storage facility. Ceres Charitable Foundation first began supporting TBI through funding the start-up grant for the mobile clinic in 2009. 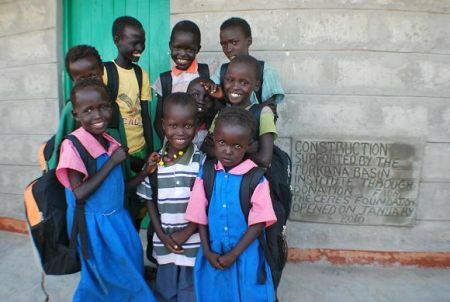 Since then, the foundation provided a grant to Telesgaye Primary School to construct a new teachers’ quarters, a water tank, latrines, and purchase of furniture. Ceres is also running a matching program coined "Save 2 Not 1" to raise funds for the TBI mobile clinic whereby every dollar raised will be matched by the foundation. Many thanks to Scott McDonald, the Chair of the Foundation for his keen support towards the community of Ileret. Pictured above: The temporary kitchen to be replaced.